Feel free to click through all the sites, check out our new comparison funktion of kayaks and enjoy the beautiful action pictures. Our new, fast, safe and a great load carrier. Made for long trips with a lot of luggage. It is fast, tracking well and agile on the edges. In our kayak factory in Rosenheim we develop, assemble and test our kayaks. 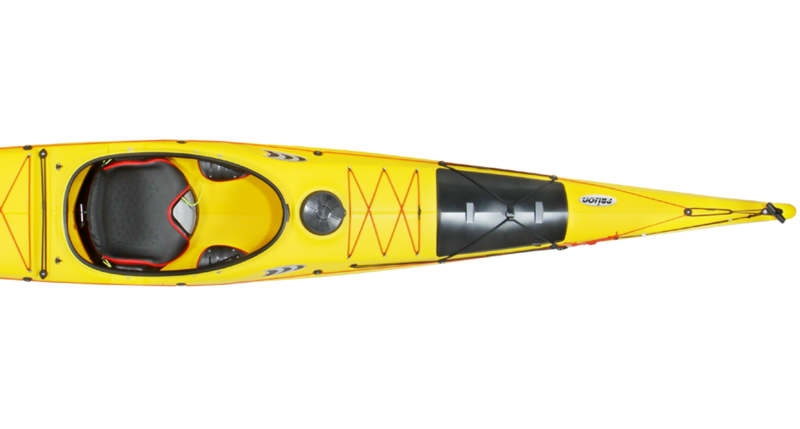 Our passion for kayaking is expressed in our kayaks. We’re proud of producing in our home Bavaria, being close to the majority of our customers and being able to safeguard jobs in the long term. We’re also consequently trying to source our carefully selected parts locally to support domestic producers and to meet ecological requirements. Our HTP is recyclable, very durable and the used colors are free of heavy metals. 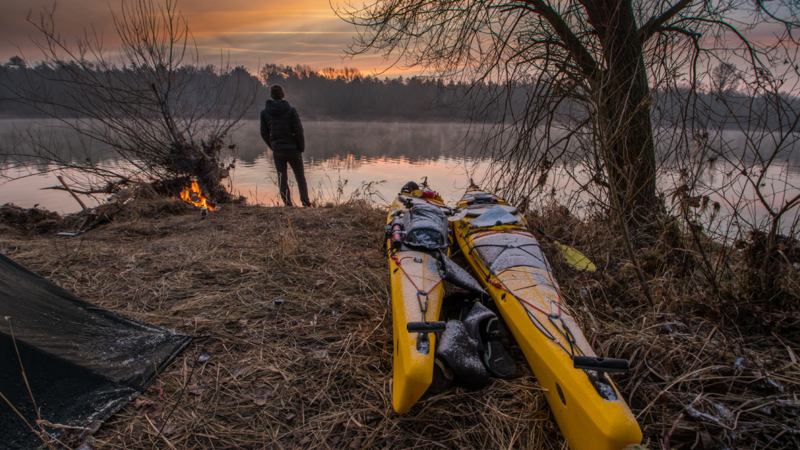 You’ll feel our passion, when using our kayaks. Our material has by far the highest strength values of all polyethylenes used in the kayak business. 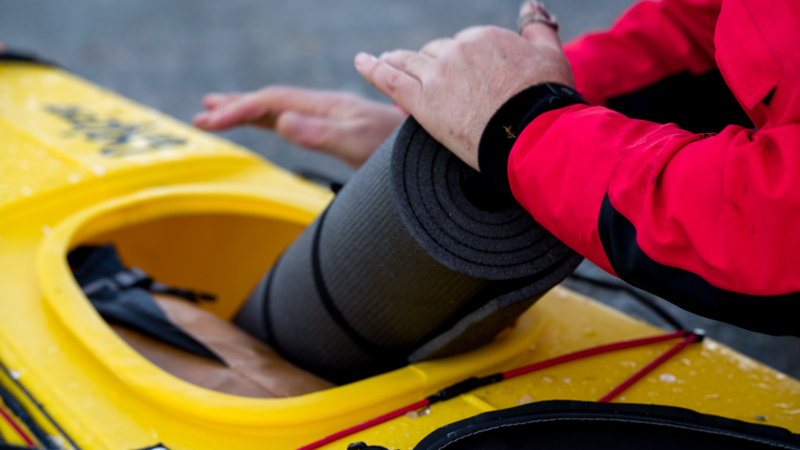 The equipment of our kayaks is ergonomically optimized and field testet. 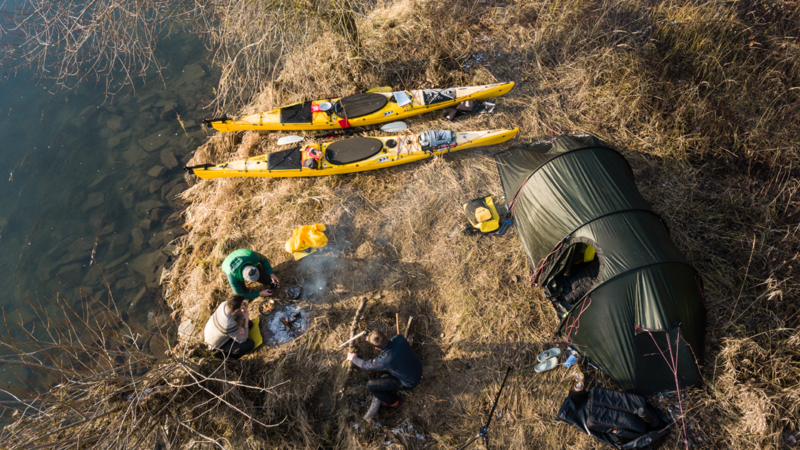 Together with our experienced team we develop up-to-date kayaks. New products are intensively tested before they go into production. At Prijon the boss himself is testing.